Welcome! You’re now one of my VIP Romance Readers. Your free book will be emailed to you shortly, so please check your inbox. Feel free to explore my other books in the menu items above or take advantage of one of my offers below. Enjoy your stay! You may think you know their story, but you don’t. 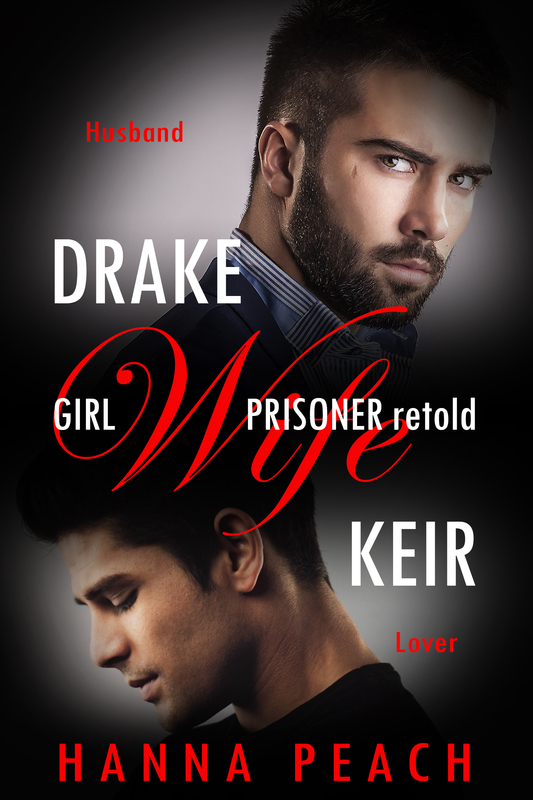 Please finish reading Girl Wife Prisoner before reading this book as it contains spoilers.